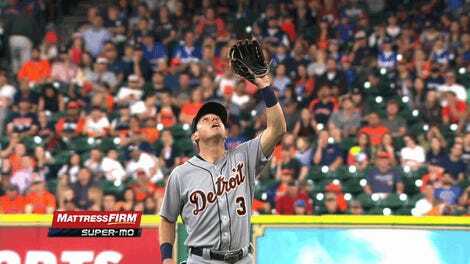 Ian Kinsler Thinks Angel Hernandez Needs A New Job: "It's Pretty Obvious That He Needs To Stop Ruining Baseball Games"
Tigers second baseman Ian Kinsler got himself ejected very quickly yesterday, after saying what appeared to be just a few choice words to umpire Angel Hernandez about a first-strike call. 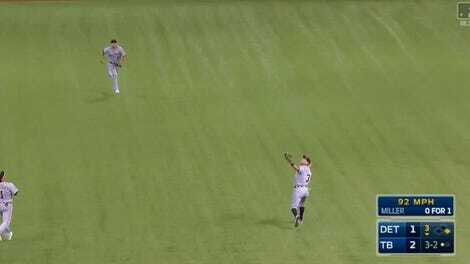 (Yeah, a first-strike call, evening the count at 1-1 with no one on base and one out in the fifth inning. Very tense situation!) 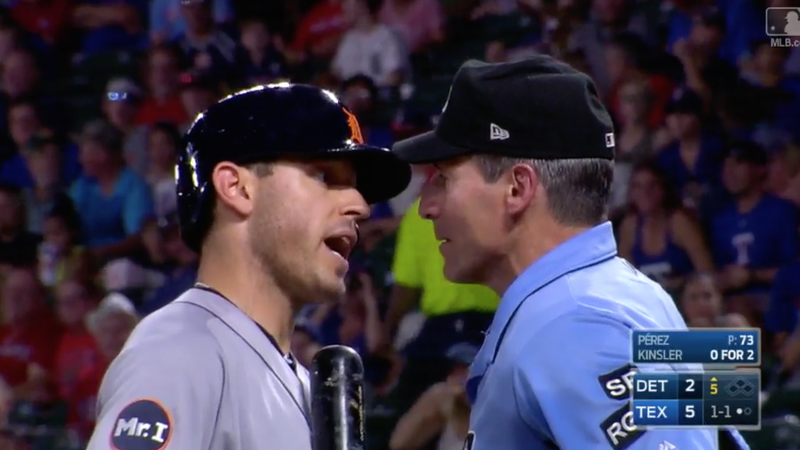 After being thrown out, Kinsler got pretty heated with Hernandez before leaving the field, and his manager, Brad Ausmus, came out to speak to Hernandez himself. He was also ejected. While Kinsler hadn’t heard anything from MLB about his ejection when he was talking to reporters this evening, given the content of those quotes, chances are he’ll be hearing from the league about a suspension pretty soon.